THE SUPREMES were the epitome of the Motown sound. The group would amplify the music that was changing the American sound, and captivating audiences the world over. 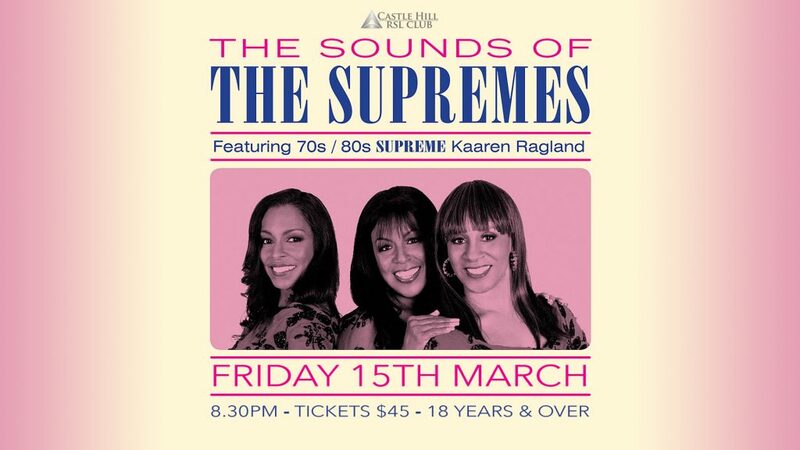 The spirit of The Supremes lives on today through THE SOUNDS OF THE SUPREMES, who will be bringing their show to Australian stages in March 2019. Many groups would try and emulate the power and energy of The Supremes THE SOUND OF THE SUPREMES would be the only one officially “encouraged and supported” by Motown.